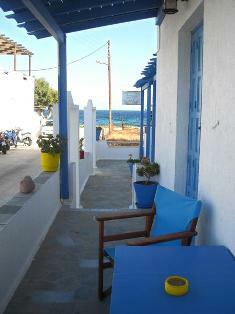 Pellekuda is the Northern sector of Pollonia, the coast facing the island of Kimolos. 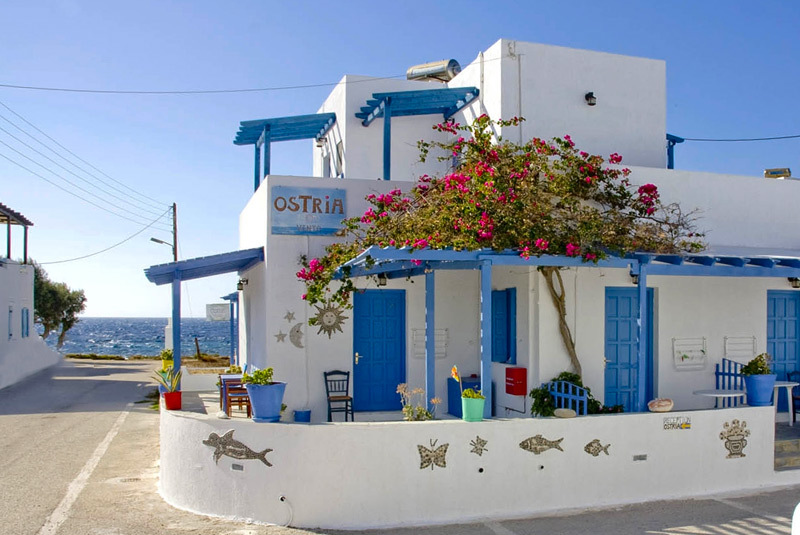 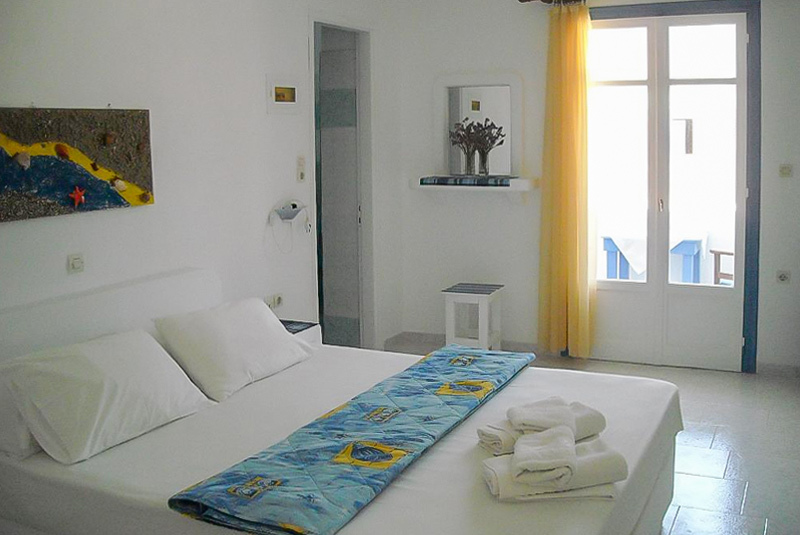 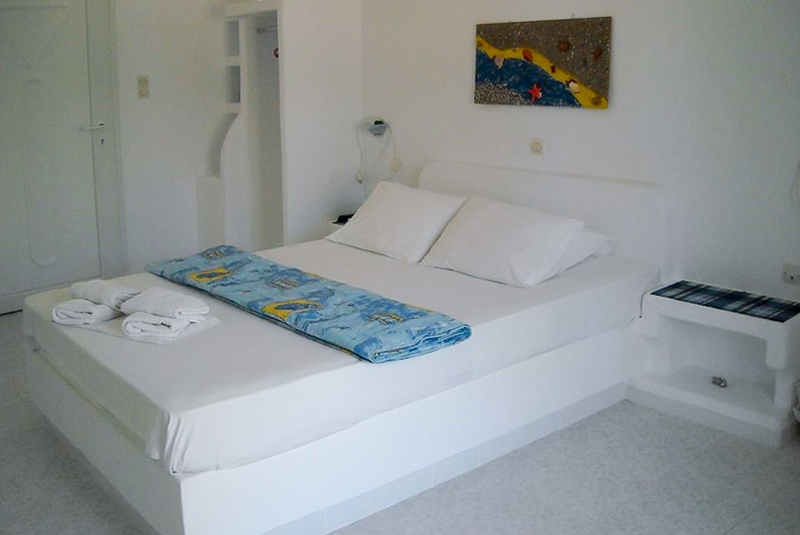 Ostria Vento is here, with its recent building of 10 rooms of which three for three persons. 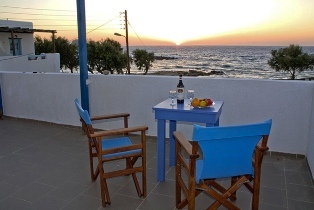 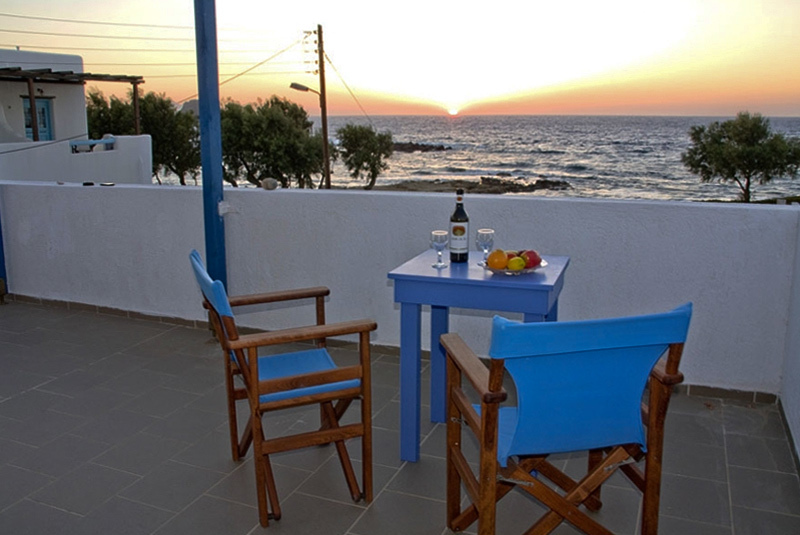 The rooms are confortable and some face the sea, with veranda, where the sunsets are unique. 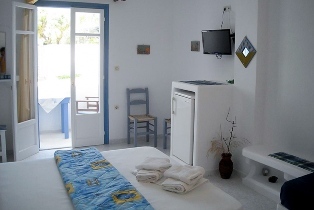 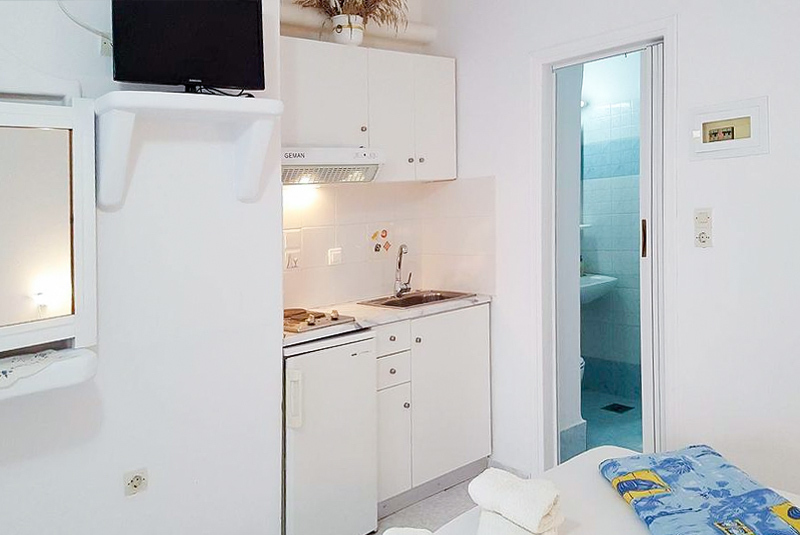 At Ostria Vento each room has its own bath, A/C, TV, refrigerator and a small cooker for your coffee or tea. 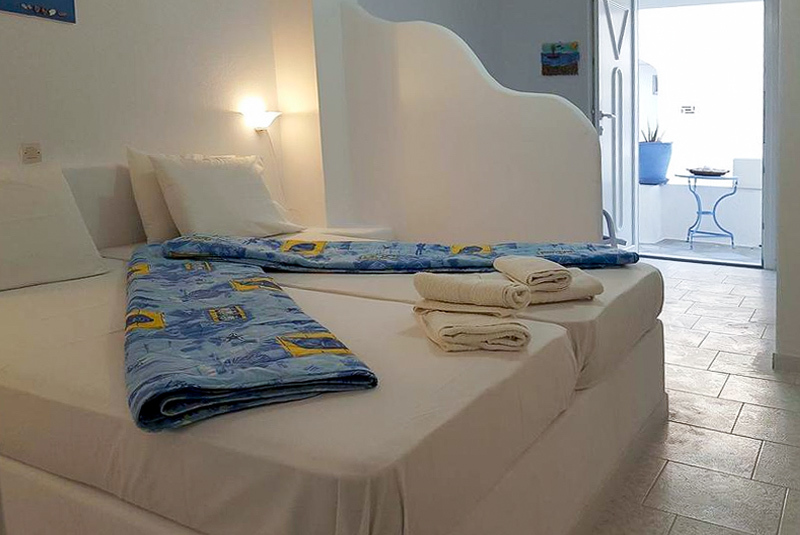 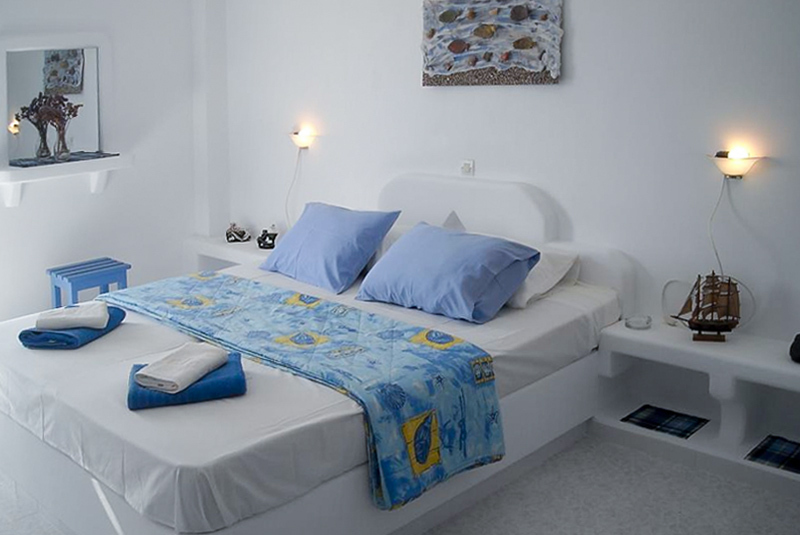 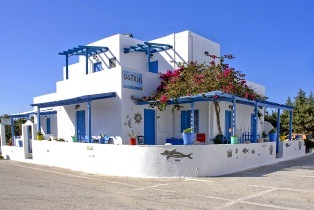 We are close to the center of Pollonia and to its nice sandy beach, restaurants, shops, bus stop.